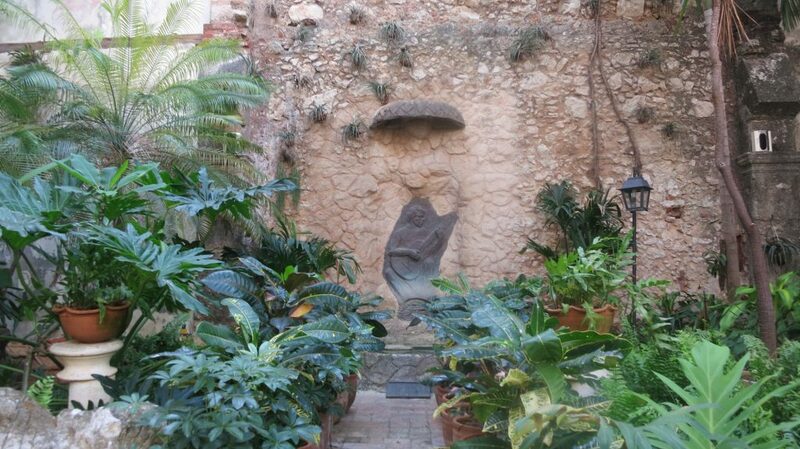 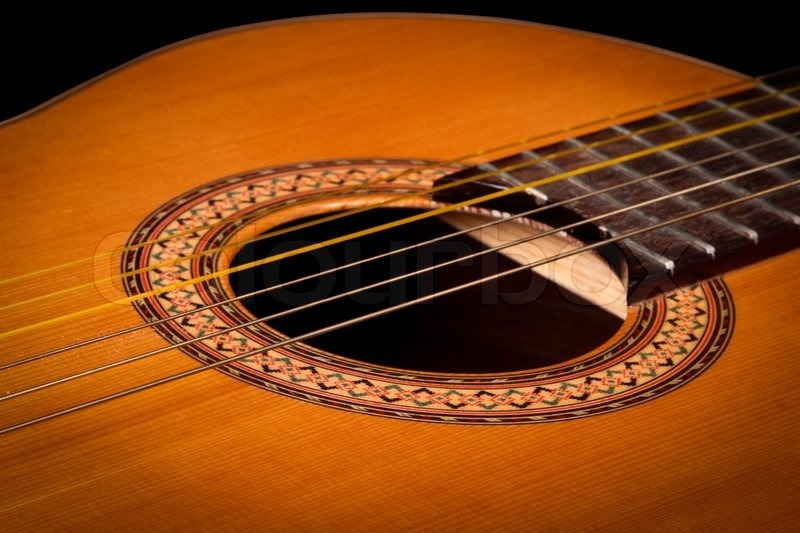 I must write to congratulate you on your wondrous work for the GuitArt festival. 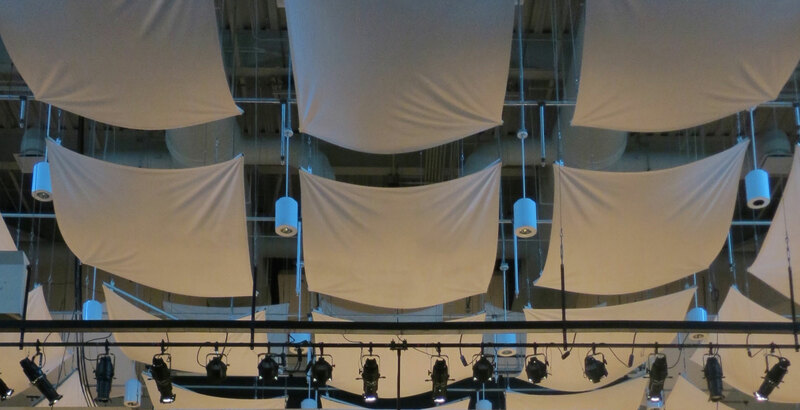 With concerts during the day, concerts every evening with some of today’s finest artists, master classes, a competition and other events, including world premieres of what are sure to be important works, I can scarcely believe it could have been done! 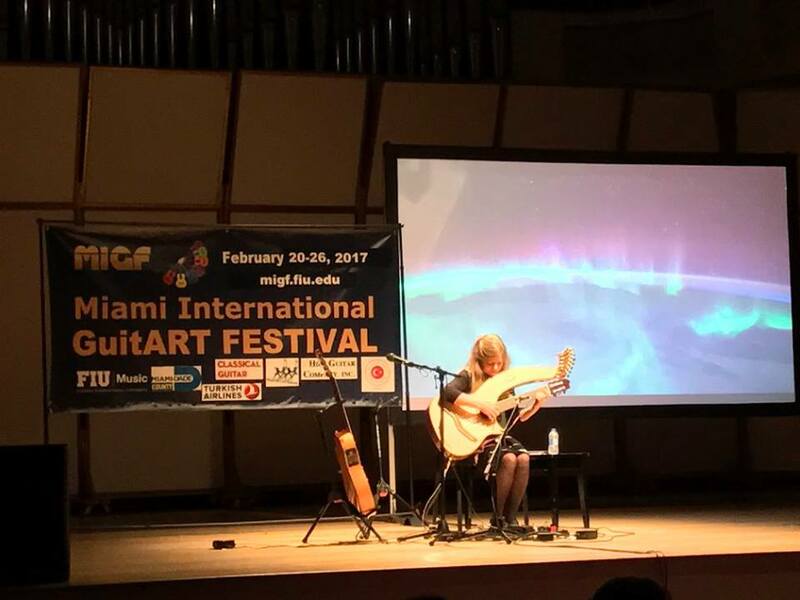 I had the immense pleasure of participating in the International Guitar Festival in Miami this year with my daughter Galy. 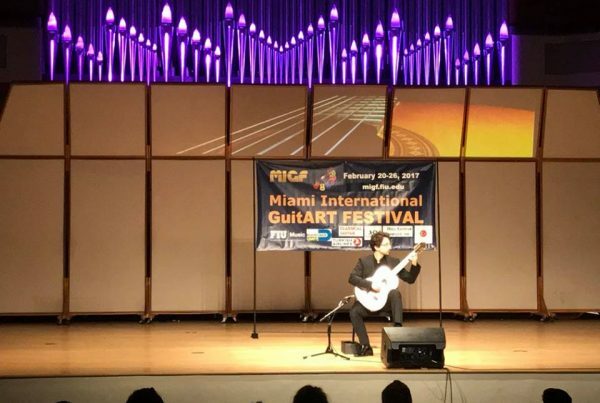 It was such an amazing event, in which I could share experiences with great guitarists that I admire and love. 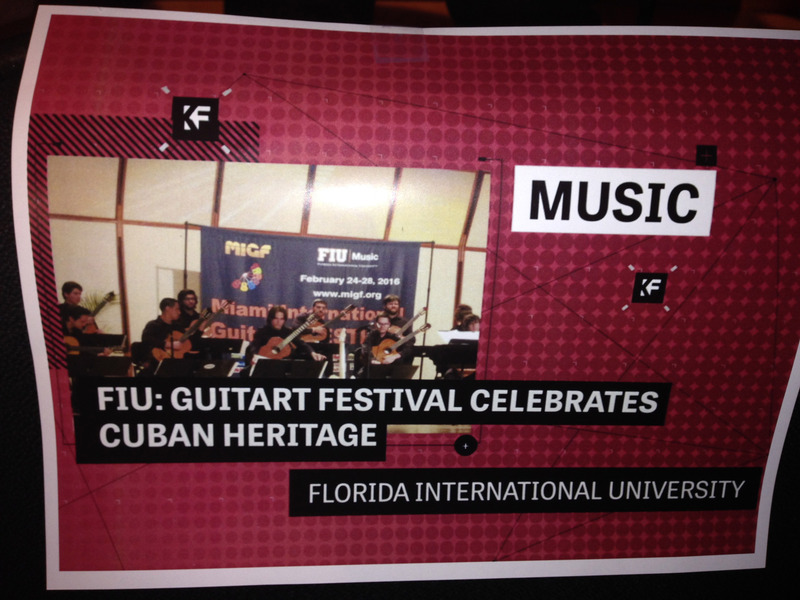 I appreciate the diversity of styles and genres performed in the Festival. 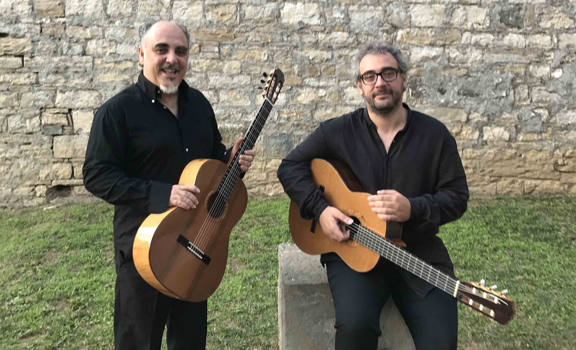 Truly the GUITART Festival not only present beautiful music played by some of the world's best but also remind us of the importance of "listening to our better angels", to listening in the bigger and best sense of that word, another activity that is far too short supply in our present polarized political climate. 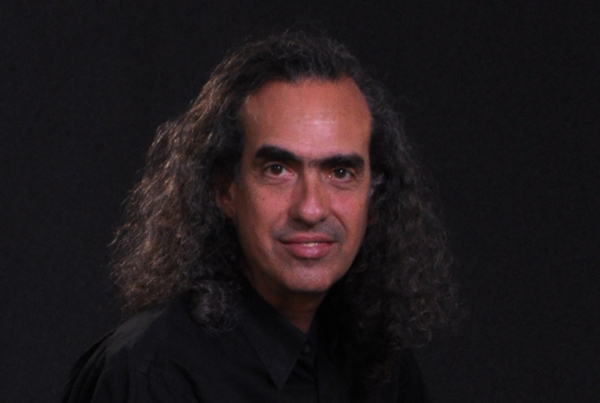 Superb organization and presentation by Professor Mesut Özgen, who also participated as an active performer. 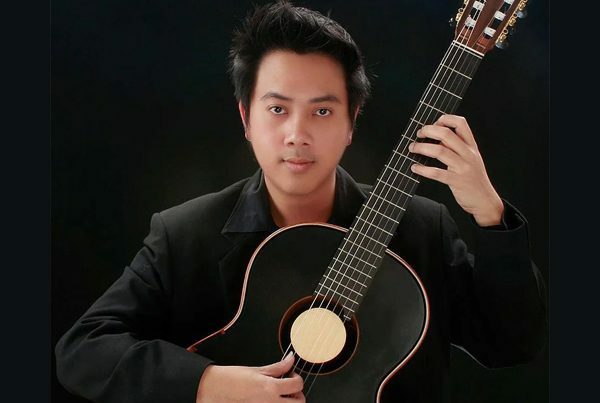 How he was able to do it? 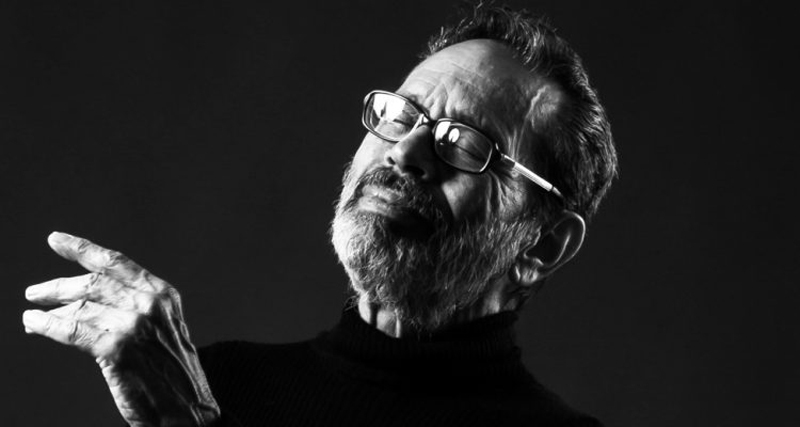 With a great passion and intelligent work that deserves our sincere gratitude and congratulations! 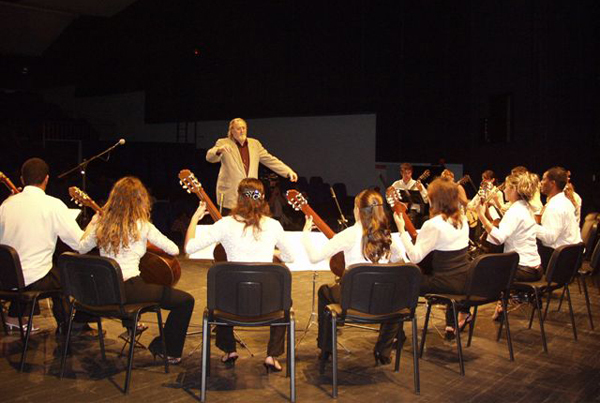 I want to congratulate you on a first-class musical experience and an absolutely thrilling festival! 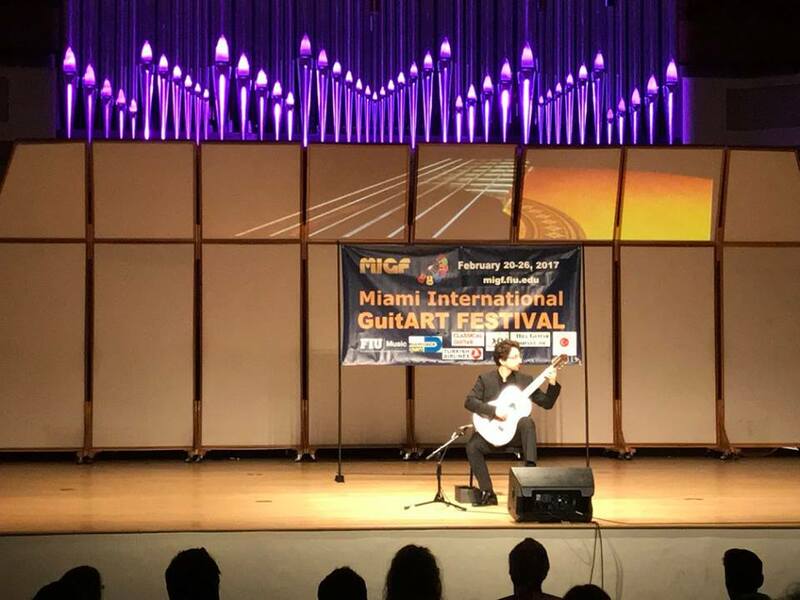 The festival was a genuinely enriching and enhancing experience...I was thrilled with both the variety and quality of the program as a whole. 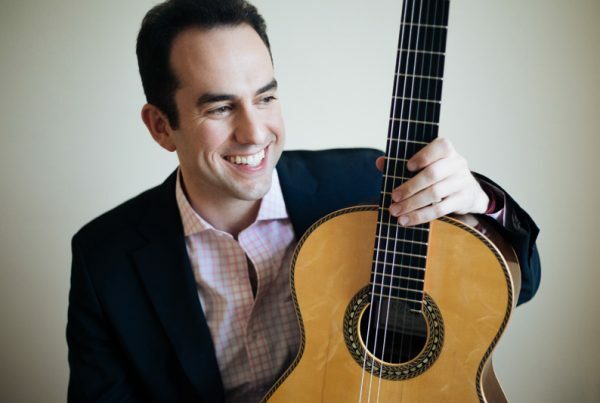 I say this from the perspective of perceiving in every single activity, elements of entertainment, education, camaraderie and exchange among musicians or classical guitar enthusiasts like myself. 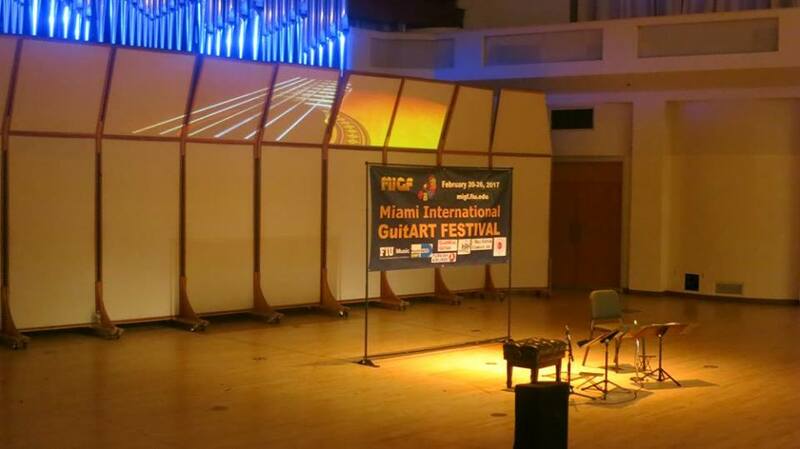 Welcome to Miami International GuitART Festival (MIGF), celebrating Miami’s Cuban heritage at the Florida International University School of Music. 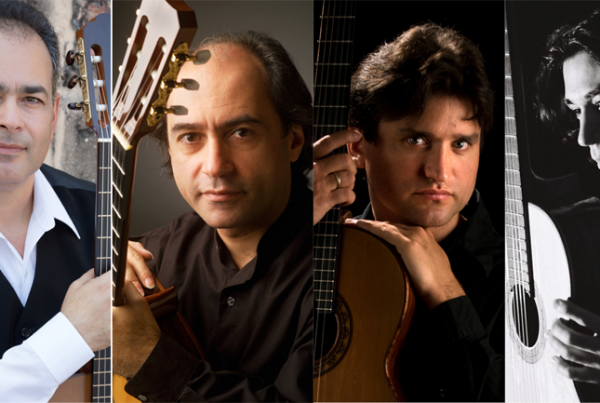 Featuring world-renowned artists in concerts, lectures, and masterclasses. 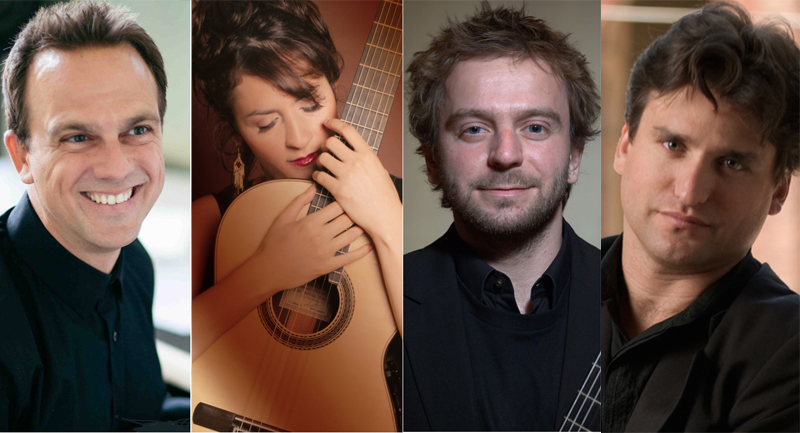 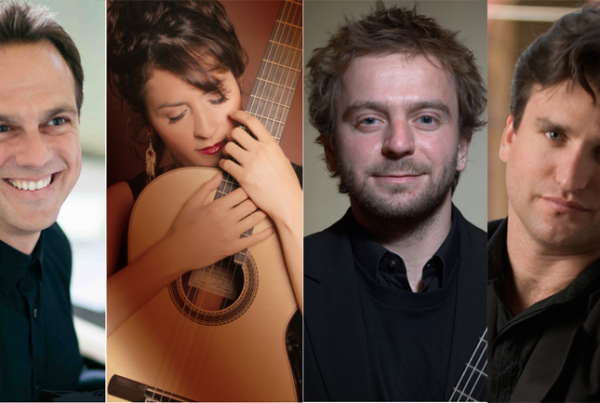 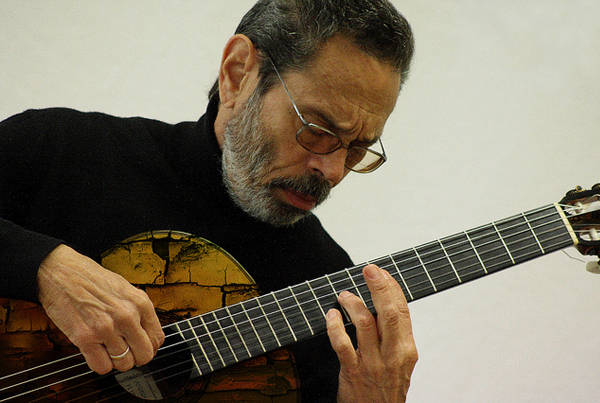 Including Maestro Leo Brouwer and Sonantas Habaneras among many others; check out the exciting artist lineup! 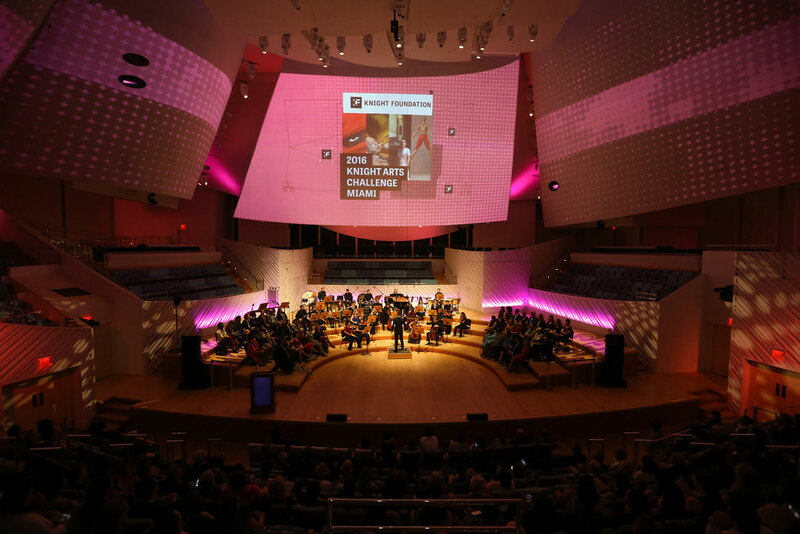 $10,000 in prizes! 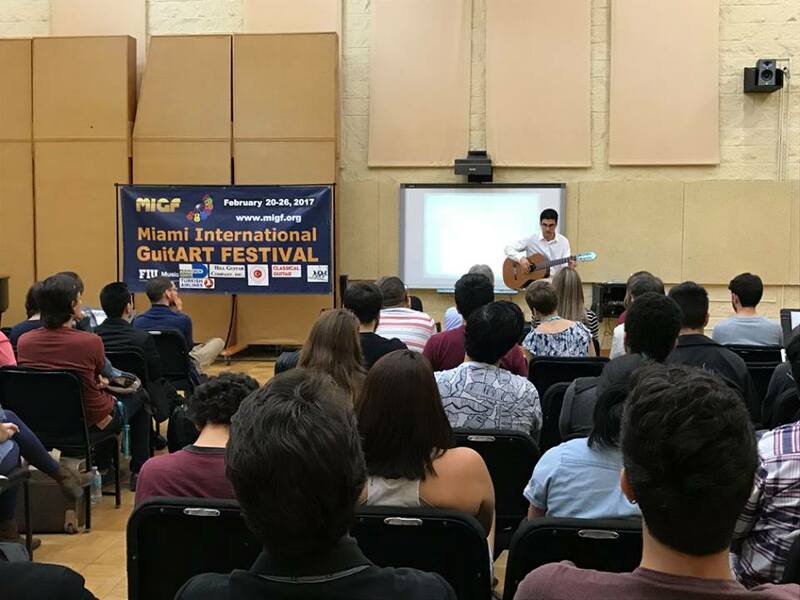 Open to any age and nationality, register in the inaugural MIGF concert artist performance competition, as well as the annual MIGF composition competition. 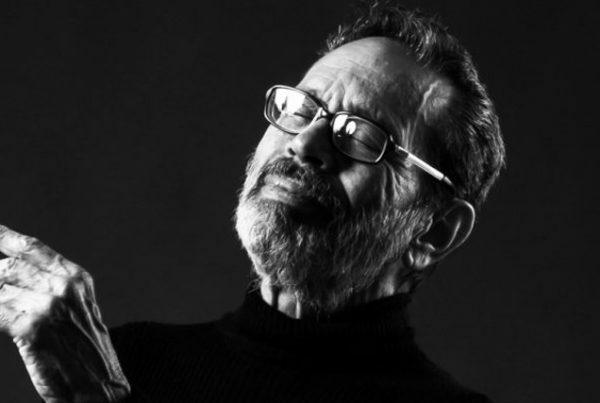 One of the greatest contemporary musicians, the Cuban composer, conductor, and guitarist Leo Brouwer, whose works have been performed and recorded by guitarists throughout the world, will be celebrated with a tribute concert in the festival. 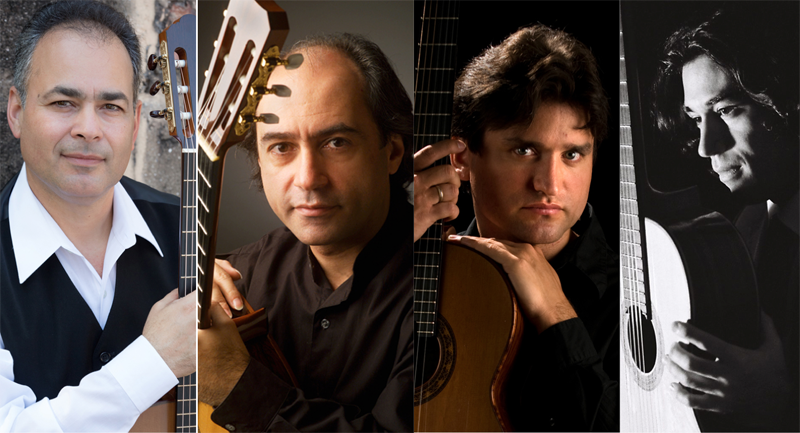 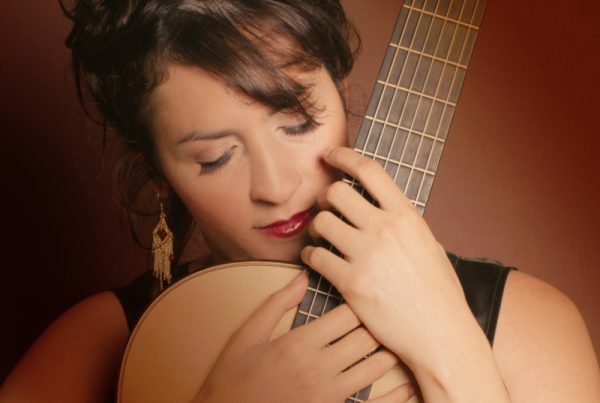 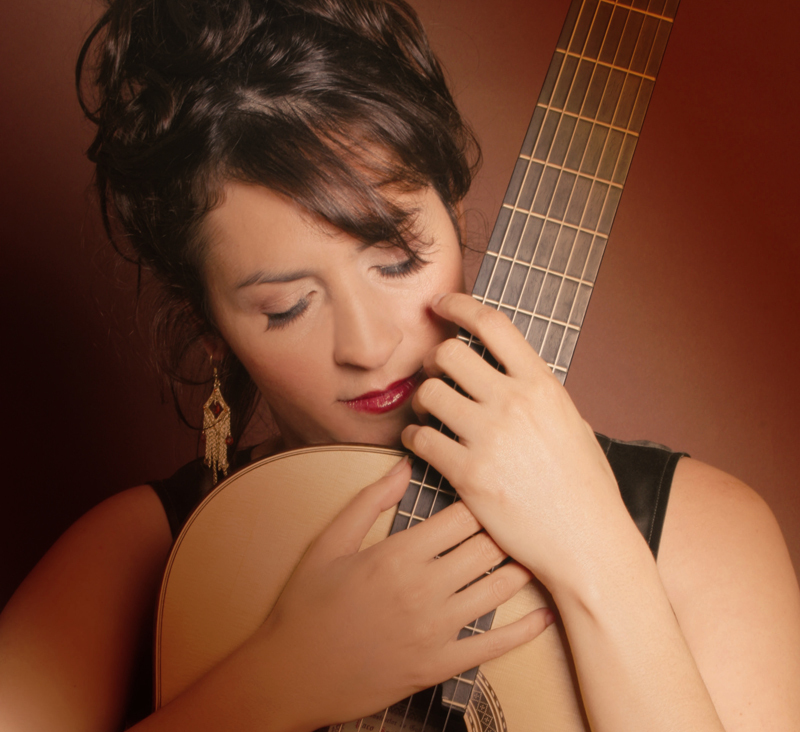 Under the direction of Jesús Ortega, one the best professional guitar orchestras in the world Sonantas Habaneras presents a unique repertoire from classical and Cuban traditions. 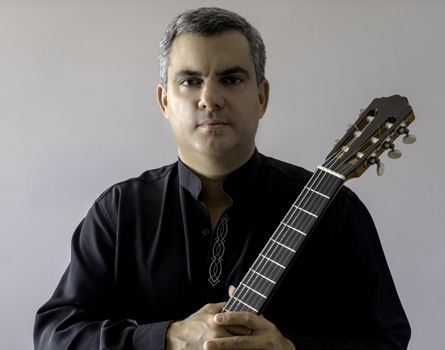 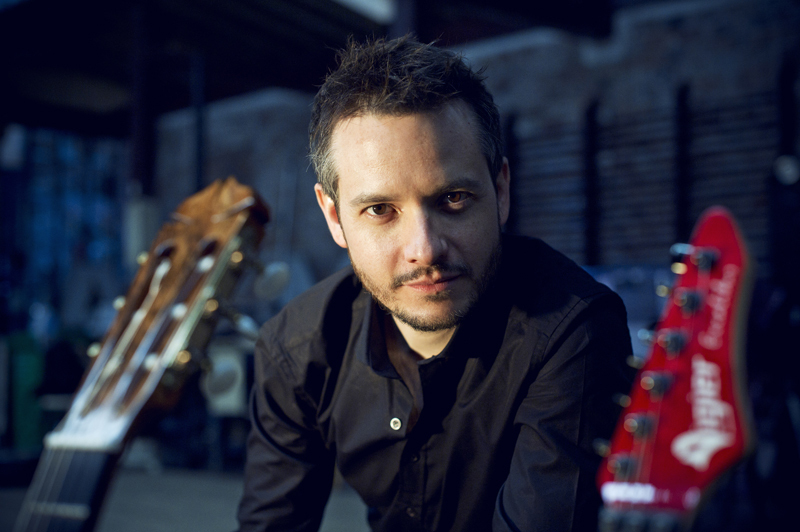 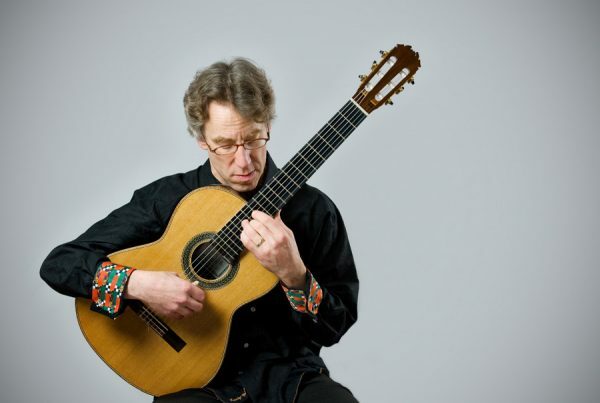 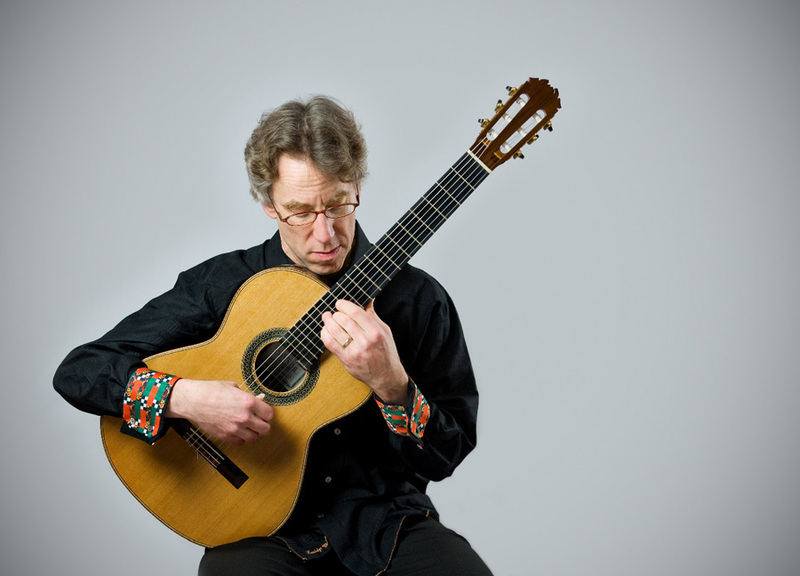 One of the most accomplished musicians of his generation, the Cuban guitarist and composer Eduardo Martin is acclaimed internationally for his master compositions and virtuosic performances.